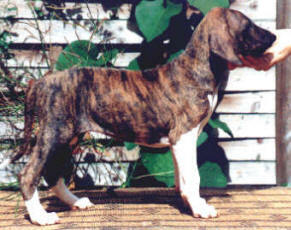 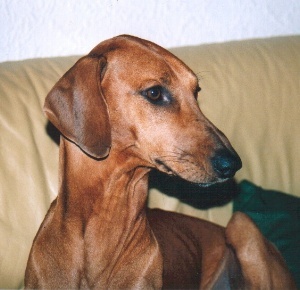 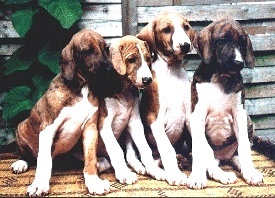 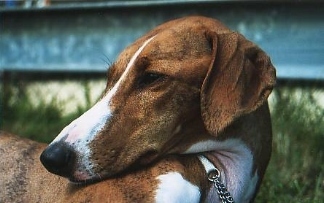 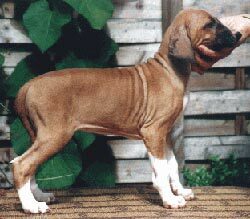 On June 6th, 2000 Noukheila whelped a litter of seven colorful puppies (1/2 red and 1/3 brindled). 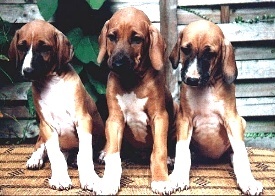 Multi-ChampionTombouktou´s Marhaba sired the litter. 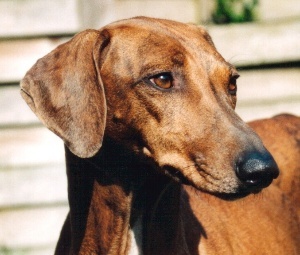 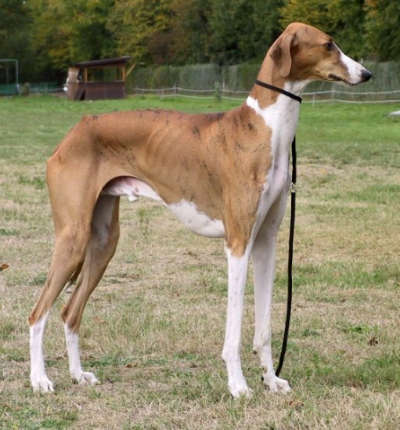 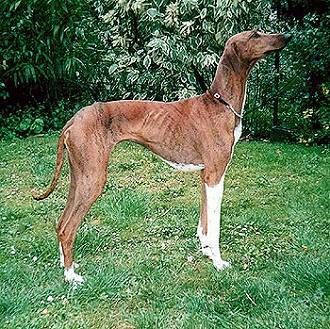 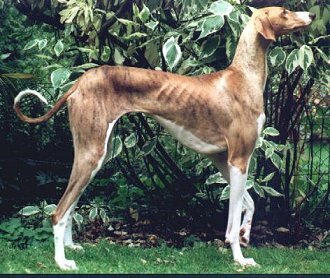 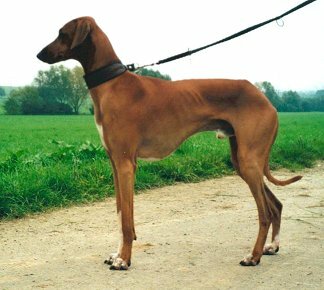 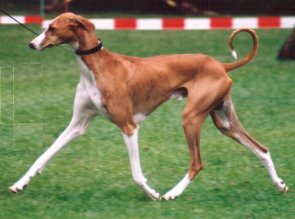 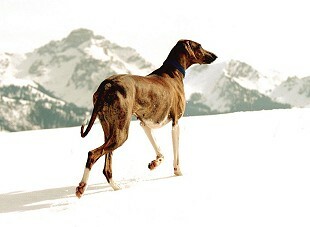 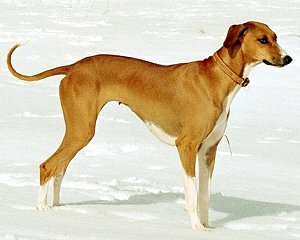 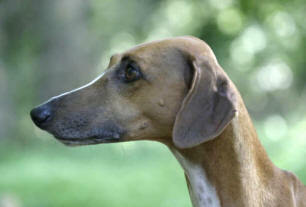 Marhaba has two generations of ancestors behind him who were successful at racing, coursing, and in the show ring.